It was hard to get through. Characters had no depth. 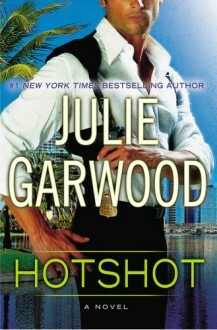 The story was enjoyable but was very predictable, Just didn't seem up to Julies' best.